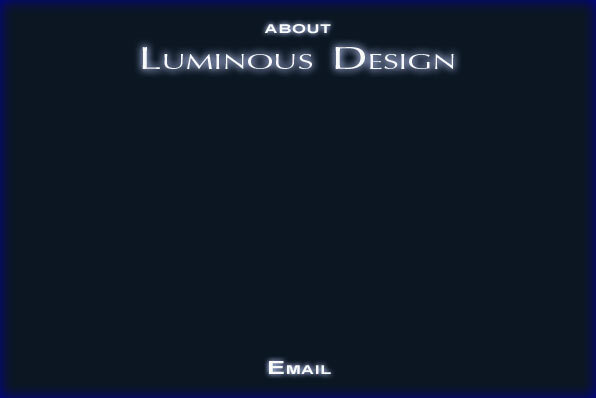 Specializing in environmental visualization, LUMINOUS DESIGN works with scenic and production designers, as well as architects and interior designers, enabling them to see, explore, and present their creations before they actually exist. With over 15 years of practical experience in production design for theater, television, and industrials, LUMINOUS DESIGN is an ideal choice for scenic and lighting designers. We understand the language, tools, and processes used to realize the end result. We work with architects and interior designers, enabling them to virtually explore different creative possibilities. We create images which enhance the communication between designer and client, to ensure that everyone has the same picture of the final product. Contact us to discuss how we can help you to realize your creations.